Provide the best quality mockups for creative businesses, bloggers and designers. 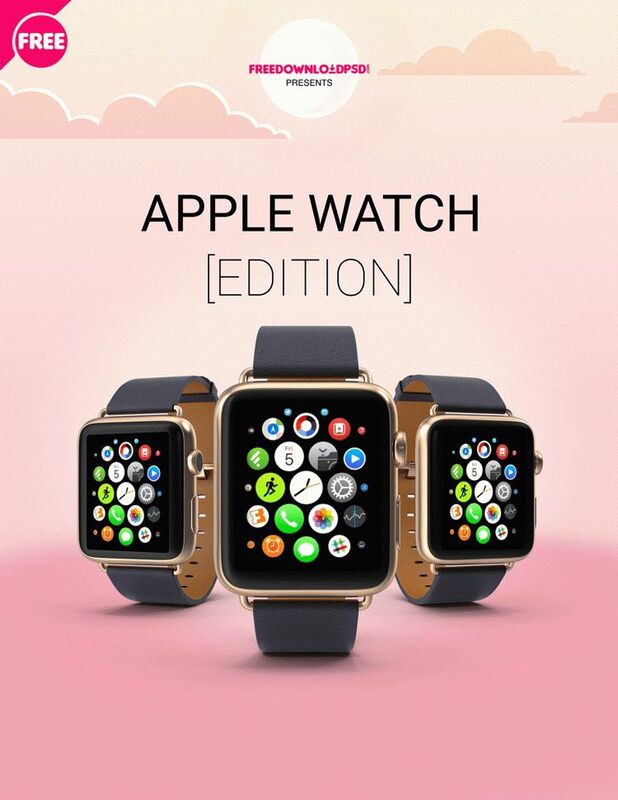 Showcase Your designs in style with our Apple Watch Edition mockup. File Information is Size: 8.5×11 Resolution: 300 dpi CMYK, Software used: Photoshop cs6, Format: Layered PSD and Size: 35.5 MB. You have to basic knowledge about Adobe Photoshop to edit this template.